I never shared my view of TV Series, have I? When I finished this series for the first time (and by the time I share this review, I already watched it twice. No kidding! ), I'm so in love with this series and grateful for Netflix. 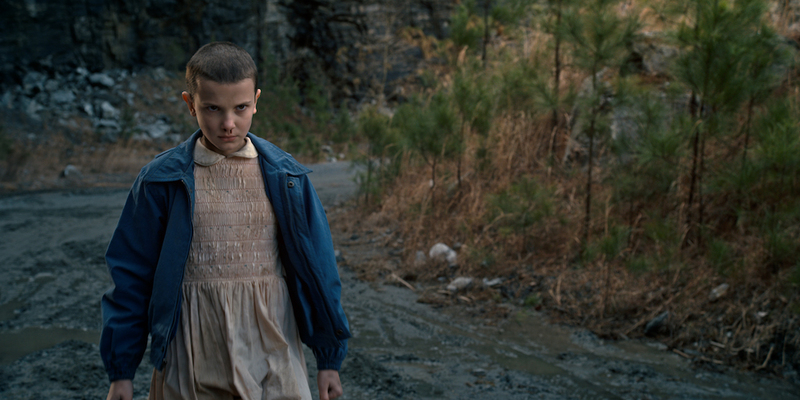 Stranger Things is a Netflix original series with 8 episodes. Yes. I want more! This series is created by Matt and Ross Duffer, the typical mini series with around 55 mins run time. A sci-fi series like no other. It's like Stephen King meets Steven Spielberg with a bit advice from Stanley Kubrick. I swear, this series will makes you stay up all night to finish it! 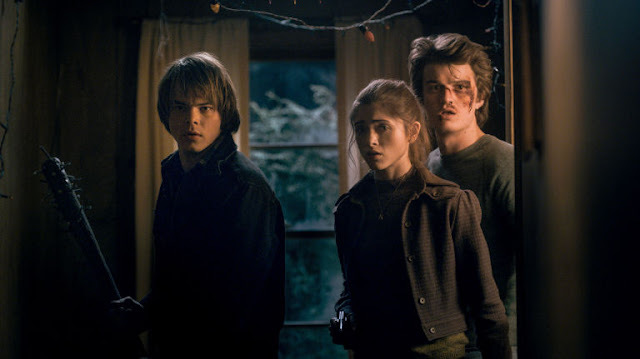 The story itself reminds me a lot of J.J. Abrams' Super 8 and I wonder if they're related? Thou you won't see anything like this series. It is about monster and science fiction with 80's setting. It's horrifying and interesting, makes you want to keep watching. The suspenses fill with facts presented, and you know, like any other sci-fi movies/series, it makes you want to google it sometimes. At least we learn something, aren't we? You will surprise with how much you love this series and how much you want second series! This is also has some rather great horror sequences that leave you scared all night. It holds the attention from the beginning to the very end. The casting is amazing choices! The kids, the teenagers, the adults, everyone in this series literally nailed it! 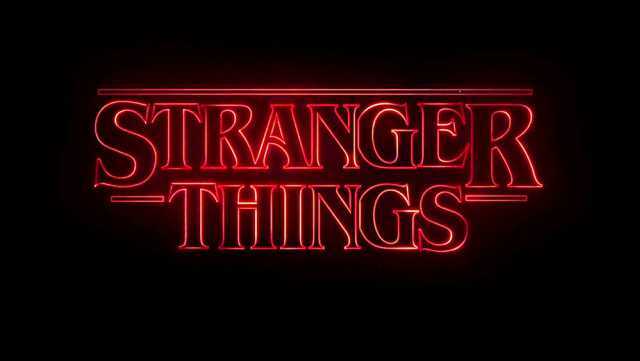 Great acting, great character development and also, great chemistry between them especially between the kids: Mike (Finn Wolfhard), Dustin (Gaten Matarazzo), Lucas (Caleb McLaughlin) and our star of the show, Eleven (Millie Bobby Brown) who is very interesting, unique and amazing character. 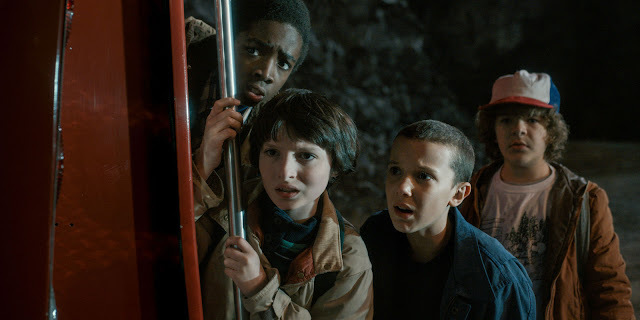 There's also the missing kid, Will (Noah Schnapp) who becomes the key point to this story - and a hint to second season! 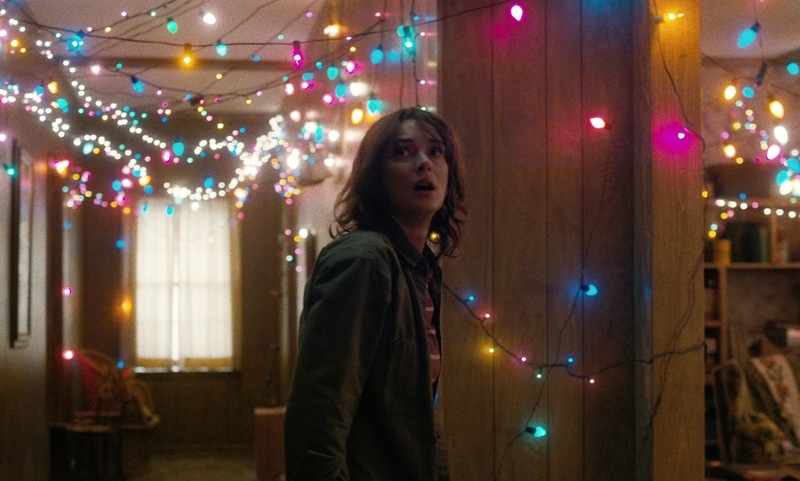 We also can see another amazing piece of art of Winona Ryder, needless to say she is an amazing actress and for me, she owns her character. Becomes troubled mother who's busy with work to pay the bills for her and two sons, she also shares different perspective from single parent. Her character, Joyce teaches us at some point that you don't have to be strong if you're not, ask for help if you need, and don't ever underestimate your children. I don't know if anyone feel the same, but it is for me. I highly recommend this series for everyone. Really. Well, maybe not for underages because it's a TV-14 rated but if you don't really like sic-fi series/movies, give this series a try. It will surprises you!